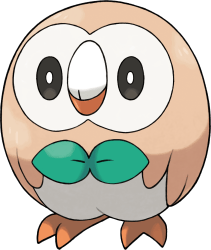 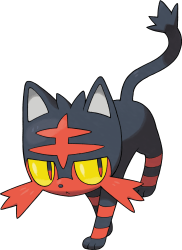 Welcome to our Pokemon Sun and Moon Pokedex, this was created to help players get up to speed on what’s new in gen 7 of the franchise. 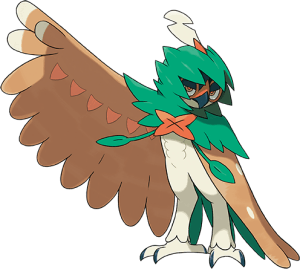 You can organize this Pokemon Sun and Moon List of Pokemon by types. 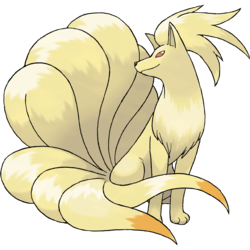 We also have included the New Alola Forms Pokedex list, which can also be organized by type if you curious about the different type changes. 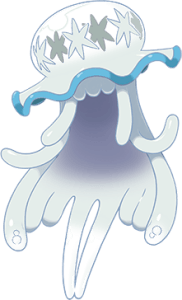 It is also worth mentioning that near the end of this Pokemon Sun and Moon Pokedex, you will find information on How To Unlock Special Event Mythical and other types of mons. 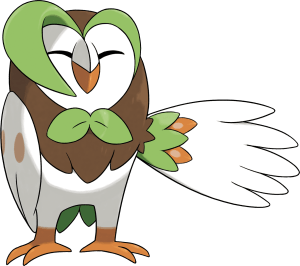 These are the New Pokemon Sun and Moon Pokedex Starters along with their complete evolutions. 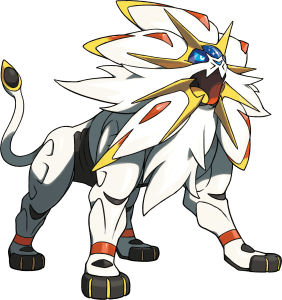 A closer look at some of the most powerful and best Pokemon Sun and Moon Pokedex Pokemon. 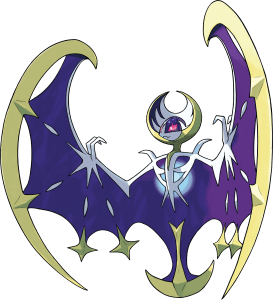 You’ll notice these first two Sun and Moon Legendaries from the Box Art. 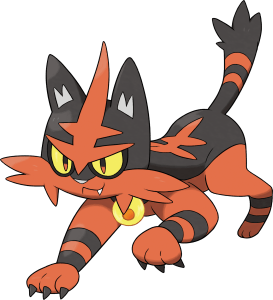 Since there are so many Alola Forms available, this Pokemon Sun and Moon Pokedex will dedicate a section for the Alola Form Pokemon List. 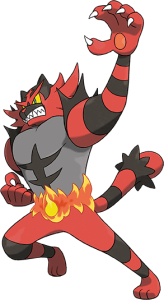 Players should take note that along with there Alola Forms Visual Change, some Mons will also have Elemental Type changes. 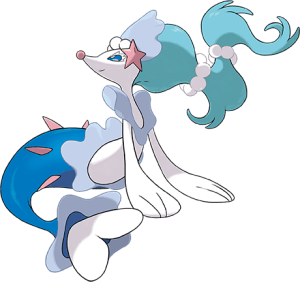 Similar to the New Pokemon Sun and Moon Pokemon List above you can organize these Alola Form Pokemon by Elemental Type. 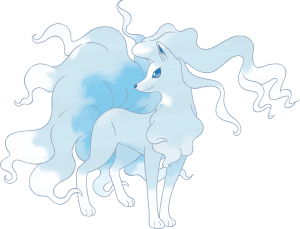 Currently, there is only 1 New Mythical Pokemon found in the Generation 7 Pokemon Sun and Moon Pokedex. 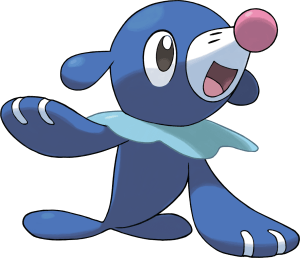 This New Pokemon Sun & Moon Mythical Pokemon was made by Human Hands nearly 500 Years ago according to the lore. 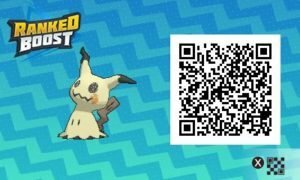 This New Mythical Pokemon who has the ability to transform into a Pokeball will be available through the new QR Scanner Function. 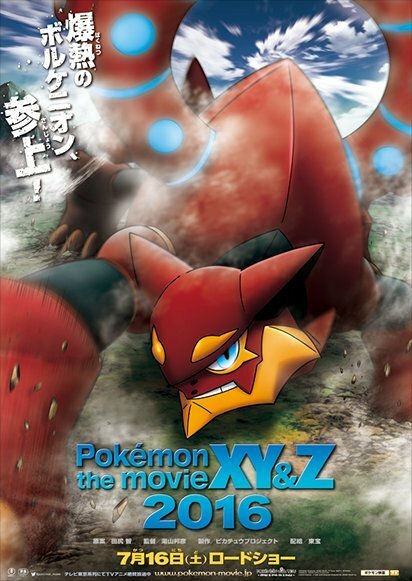 This Mon was first revealed with the newest upcoming Pokemon Movie Volcanion & The Ingenious Magearna. 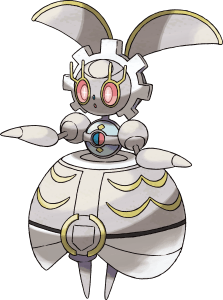 In Japan when players went to see the New Movie, they would receive a special disc with a QR Code that when scanned would unlock Magearna. 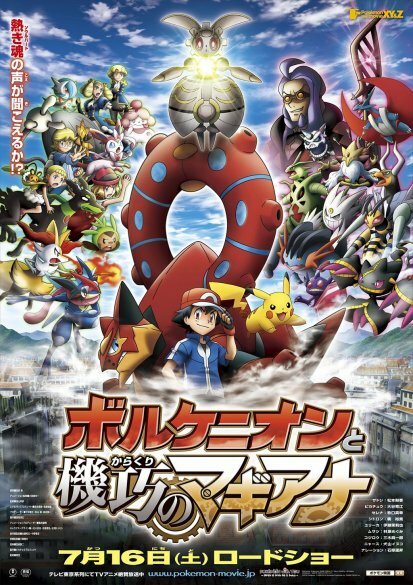 Outside of Japan it is still unknown how to obtain this Mythical Mon. 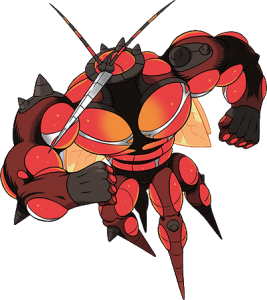 This will be updated when more information is available. 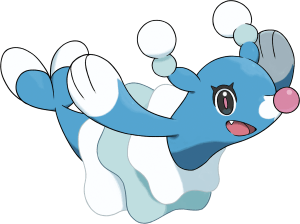 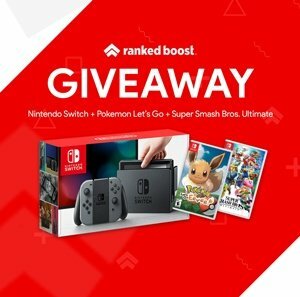 Munchlax can be obtained via a Downloadable Event. 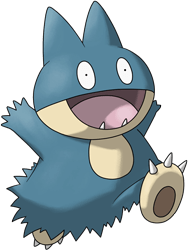 If you the game and got to Mystery Gift Before January 11 2017, you will be able to Download Munchlax along with a Z Crystal as his held item. 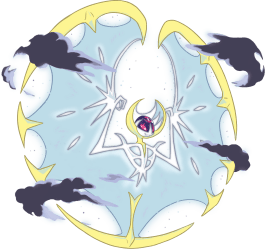 The New Pokemon Sun and Moon Ultra Beast are believed to have strong powers. 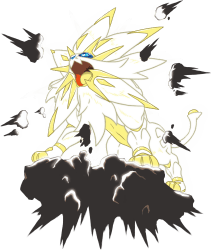 The lore regarding this these Beasts mentions the ability to threaten both Human and other Mons. 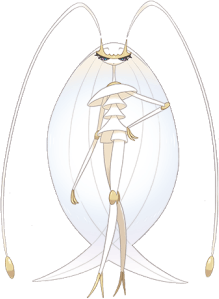 The Aether Foundation are known to research these Ultra Beast and have Code Names for them.